It happens with quilts all the time. A quilter, excited to start a new project, may sometimes abandon the quilt he or she is working on to start a new challenge. Could it be the ‘shiny new object’ concept? Something new outshines something familiar. 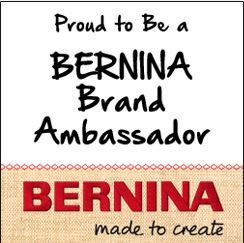 A new technique, a new fabric line in colors that excite, a new procurement adventure at the local quilt shop or show. Or could it be that something went wrong. Rather than spend the time, back tracking, or work through a frustrating spot, it’s easier to move on, leaving the ‘old’ project behind, but only for a little while . . . For another day. Another mood. 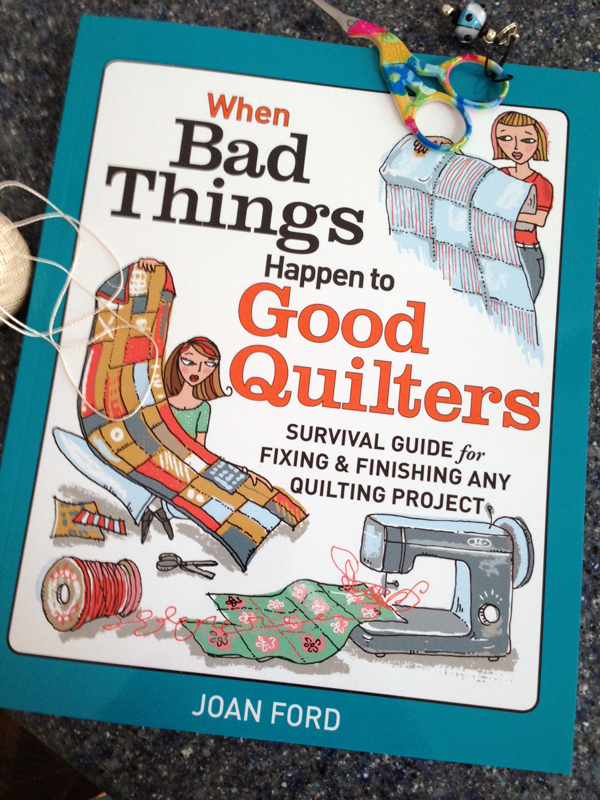 When Bad Things Happen to Good Quilters seeks to address those very things that might go wrong on any given day in any sewing studio. 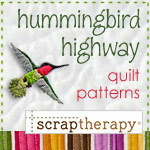 Basic steps you can make to turn your unfinished projects into satisfying completed quilts. Four projects are included to help put new skills in action with lots of tips, diagrams, and hints. Quilt industry experts offer their advice to help you enjoy your quilting hobby to the fullest. 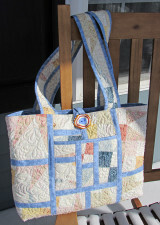 The Recycled Tote pattern is a free download! The Recycled Tote will whet your appetite. 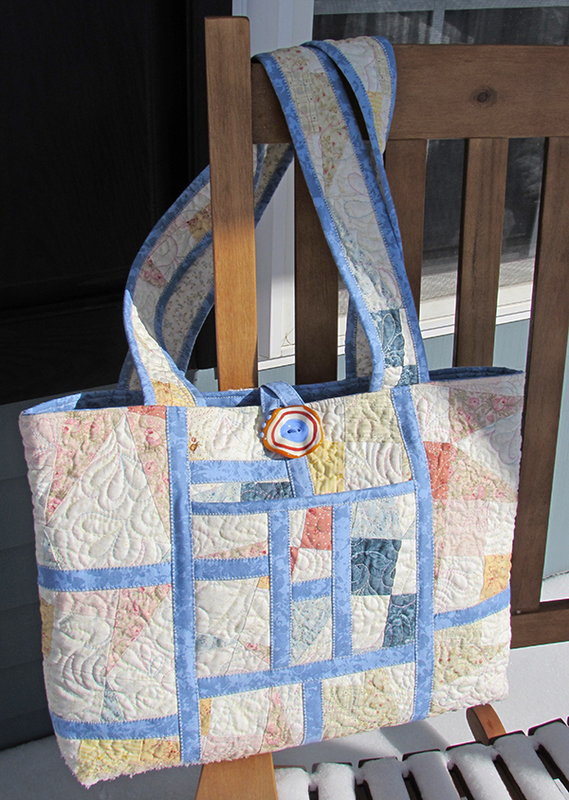 Turn an old quilt, a garage sale find or pre-quilted fabric into a fabulous all-purpose tote. Click here to download the free pattern. 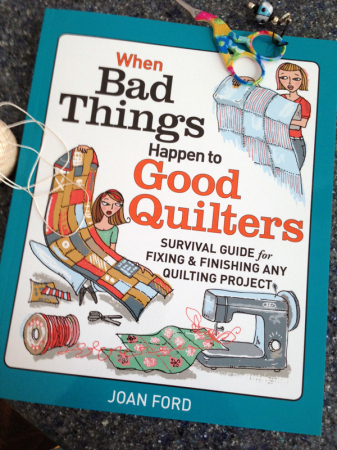 When Bad Things Happen to Good Quilters is a quilting library essential so you can convert your ‘bad things’ into ‘great quilts!’ Click here to order your copy of the book today.